If you had told me in September that 8 months from now I would be an avid supporter of meditation – I would have told you that you were crazy! I grew up my whole life with a mother who was very into yoga, so I’m no stranger to meditative practices and how beneficial they can be for the mind and body. But I could just never manage to actually get the hang of it. I would always get distracted, or end up spending the entire time thinking and worrying – which is the opposite goal of meditation to begin with! That was until I heard an online blogger talk about the app Headspace. 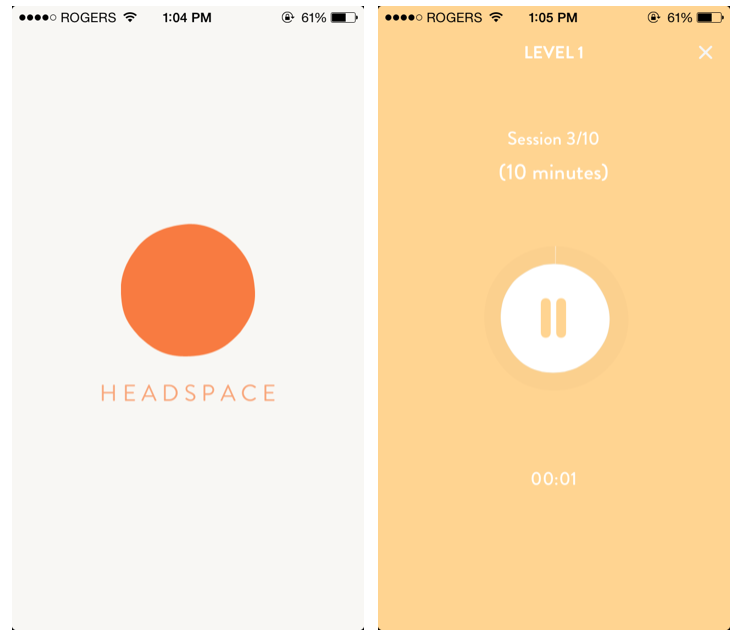 The interface of the headspace app! I’m obsessed with how clean and simple the graphics are! 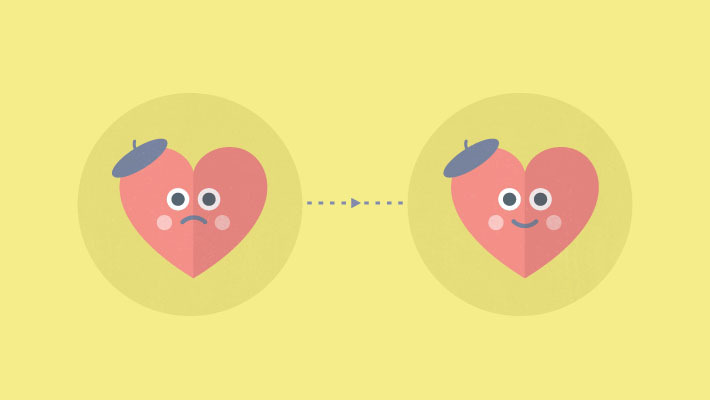 Headspace is a mobile guided meditation app. Their beginners trial is a 10-day, 10-minute guided meditation series that is aimed to introduce you to the process of meditation – and help you get more headspace. I was really doubtful that this would actually work for my anxiety-ridden, million-miles-an-hour mind, but I thought it couldn’t hurt to give it a try! Well 2 weeks after my 10 day trial and I’m still obsessed! I started the trial around the end of classes, and although it was hard to make time at the beginning, I started to look forward to my 10 minutes of meditation a day. Instead of giving me 10 minutes a day where I don’t have to think about anything, the meditation encouraged me to let thoughts flow in and out of my mind naturally. It didn’t feel like I was trying to suppress anything, but I wasn’t trying to focus on anything specific either. I started out by doing it every morning. Before I ate breakfast and got ready for the day, I would sit on my bed with a cup of coffee and go through my 10 minute routine. Now, I’m meditating for 10 minutes every morning – and during the day when I feel like I need some mental space or quiet time. 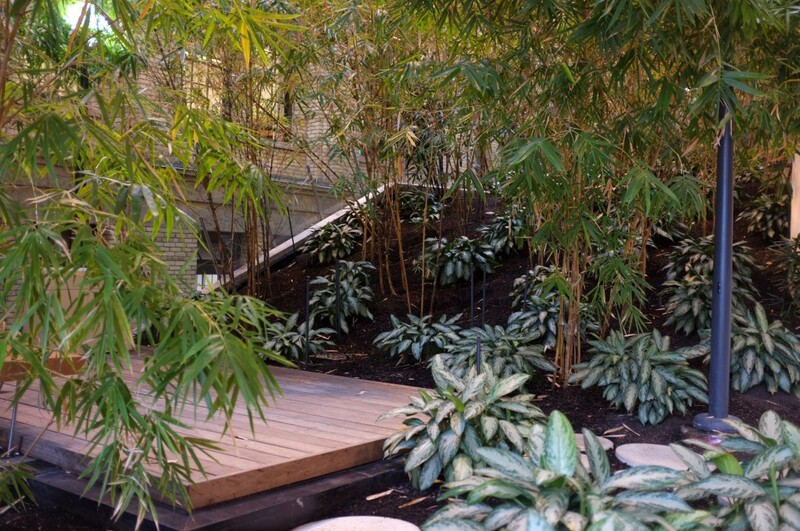 Now that it’s nice out I might even try some outdoor meditation at secret nooks like this one at Vic! For me, meditation is about the combination of routine – and doing what feels natural. I want it to be integrated into my every day life, not something that feels unnatural and forced. 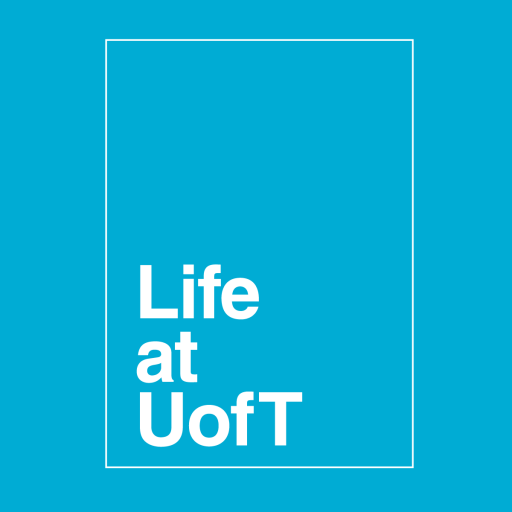 You can get the app for free here, but if you’re looking for something a bit more hands-on, the U of T offers free meditation classes every day – all across campus. There are also a variety of different meditation spaces on campus. 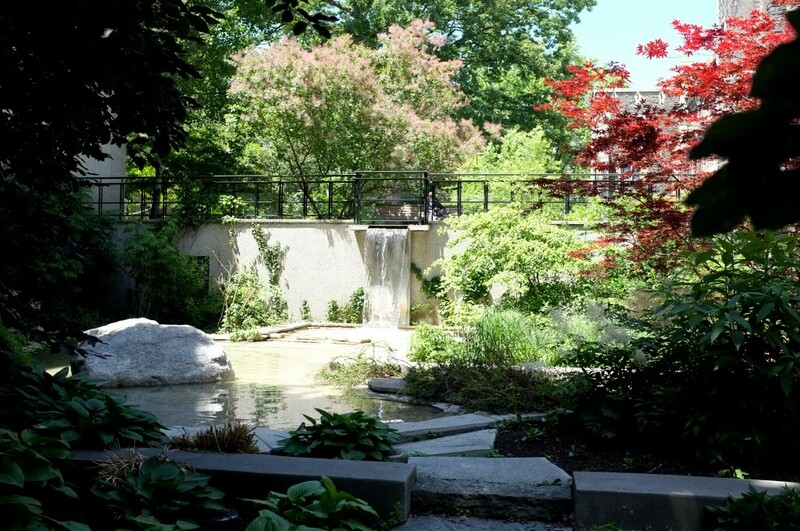 I’m a big fan of the multi-faith and meditation room at Robarts for some mid-studying headspace, but I’ve also tried some of these quiet campus getaways recommended by Amie. Meditation has really helped me during exams; it gives me specific time to relax, which means I’m more focused when it’s time to study. I can’t find this app? Could you provide a direct download link? You can follow the green buttons to the relevant app store where you can download it.